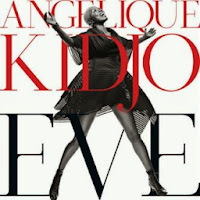 Vocalist Angelique Kidjo has signed with 429 Records and will release Eve, her debut for the label, Jan. 28. The African-born singer also plans a U.S. tour and the publication of her autobiography, Spirit Rising: My Life, My Music, in 2014. Eve, according to a press release, is a “collection of songs dedicated to the power of African womanhood, particularly those women she grew up with in her native Benin.” The album was produced by Patrick Dillett (David Byrne, Fatboy Slim) and is named after Kidjo’s mother. Among the musicians performing on the recording are Dr. John, Rostamm Btmanglij (Vampire Weekend), the Kronos Quartet and the Orchestra Philharmonique du Luxumbourg, as well as guitarist Lionel Loueke, drummer Steve Jordan, bassist Christian McBride and Senegalese percussionist Magatte Sow. 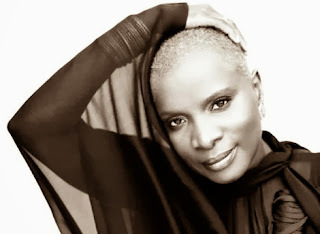 Kidjo’s autobiography, written with Rachel Wenrick, will be published by Harper Collins.